Kimberly Woods is a neighborhood in NW Gainesville Florida. Homes in Kimberly Woods were built in the 1980’s and generally range in size from 1100 to 1800 square feet on lots of approximately 1/4 acre to 1/2 acre. 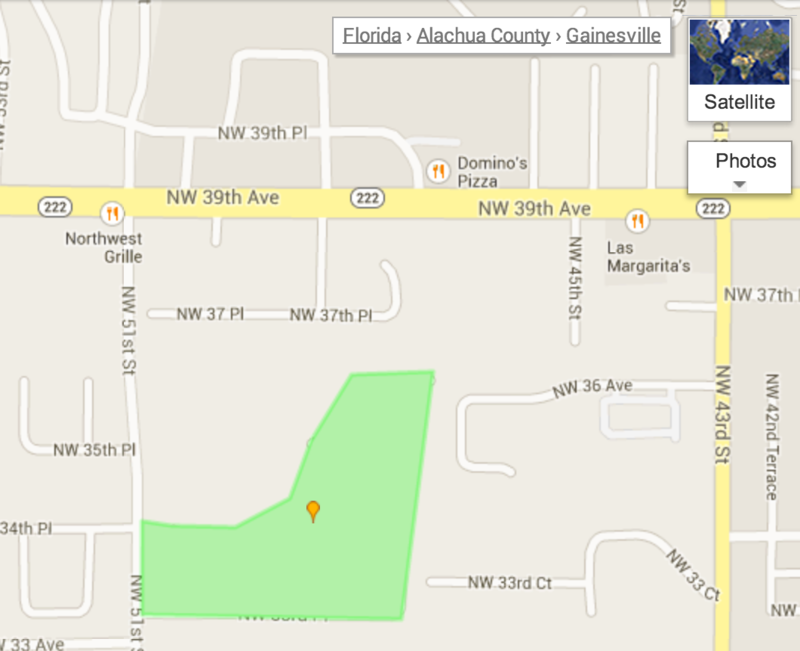 Kimberly Woods is within walking distance of Buchholz High School and is convenient to the businesses and offices in Magnolia Parke which include Starbucks and UF Health. 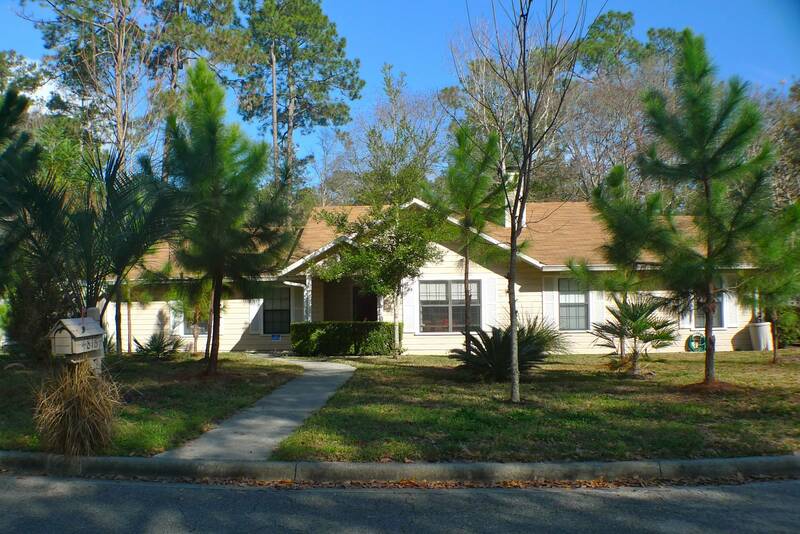 Located 7 miles from Shands and the University of Florida, Kimberly Woods is zoned for Glen Springs Elementary School, Ft. Clarke Middle School, and Buchholz High School. 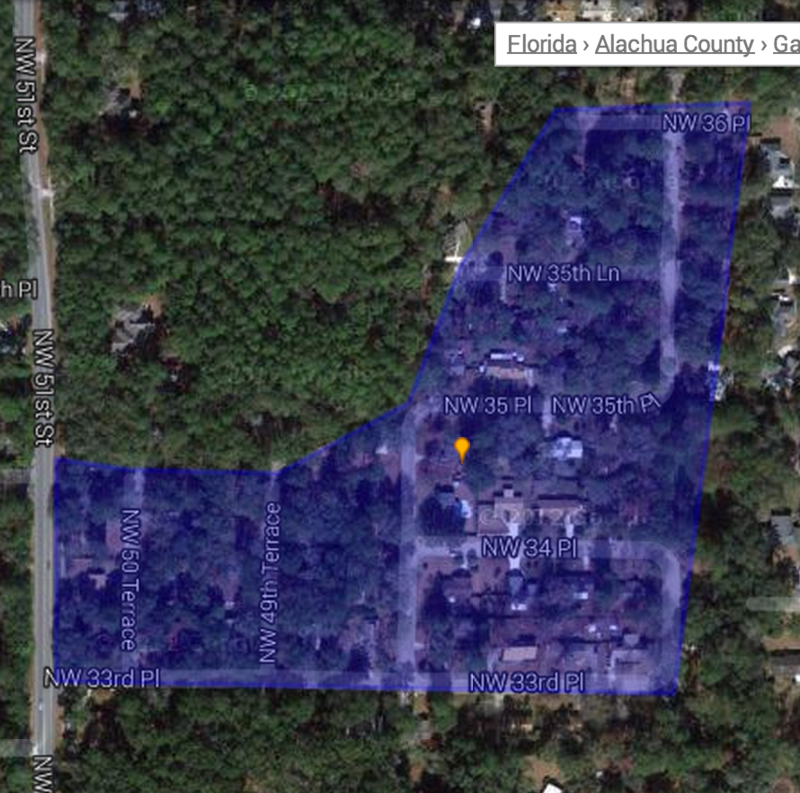 Prospective residents of Kimberly Woods are encouraged to contact the Alachua County School District Zoning Office at (352) 955-7700 to verify zoning information.